Whisk provides daily, weekly and monthly services. We will design a service tailor to our customer's needs. We understand first impressions are very important; therefore we make sure our cleaning techs are always looking presentable and wearing their uniforms. 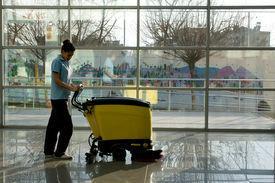 We train our cleaning techs on the latest cleaning technics and cleaning procedures. At Whisk, We pride ourselves on quality, attention to detail and the best customer support you'll ever experience. Whisk provides exterior janitorial service. This service is commonly known as day porter service. 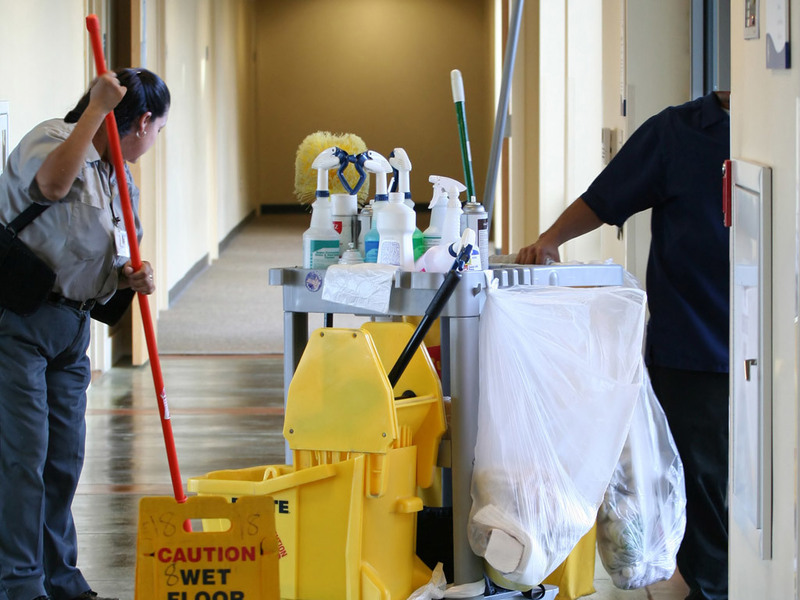 Porter services provide general cleaning for all types of facilities. A day porter maintains your properties clean, safe, and secure. A day porter helps a property with day to day activities to provide all your customers and staff a clean and safe environment. We provide porter services to community properties, HOAs, malls, airports, etc. Our Day/Porters spot clean sidewalks, empty trash liners, clean restrooms, remove cobwebs, clean common areas, remove filters, remove stickers and graffiti. 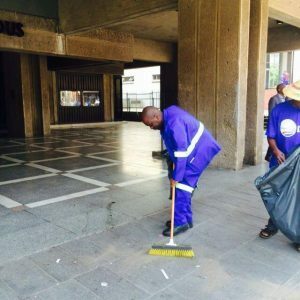 Our porters will take pictures and report vandalism, illegal dumping, some forms graffiti and safety issues. Whisk Cleaning Services provides floor care and maintenance. Whisk will make sure your building's floors look great. We provide weekly, monthly, quarterly, and yearly services. Our services will be tailored to your property according to the foot traffic and we can recommend a floor care maintenance program to preserve your investment. We specialize in all types of flooring such as carpet, tile, laminate, cement, terrazzo, marble and hardwood floors.